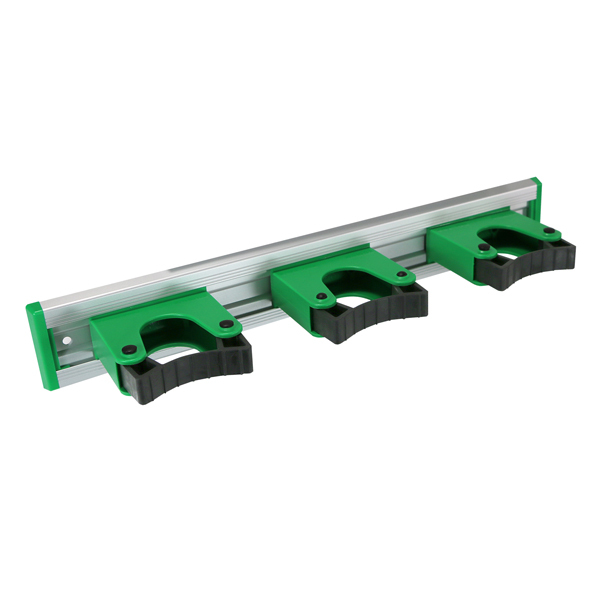 With Unger's selection of tool holders and carriers, your staff will work faster and more efficiently. Using Unger tool storage will increase the lifespan of your tools and protect your investment. Our sturdy belts and holsters keep workers strong, reducing back strain and overall fatigue. Get started with Unger tool storage and carrying systems today! Use Unger's convenient organizers and holders to streamline your cleaning process. Our sturdy, padded belt and strong black leather holsters are perfect for carrying squeegees and T-bars. Separate clean tools and cloths from dirty ones with our pouches and tool holders. 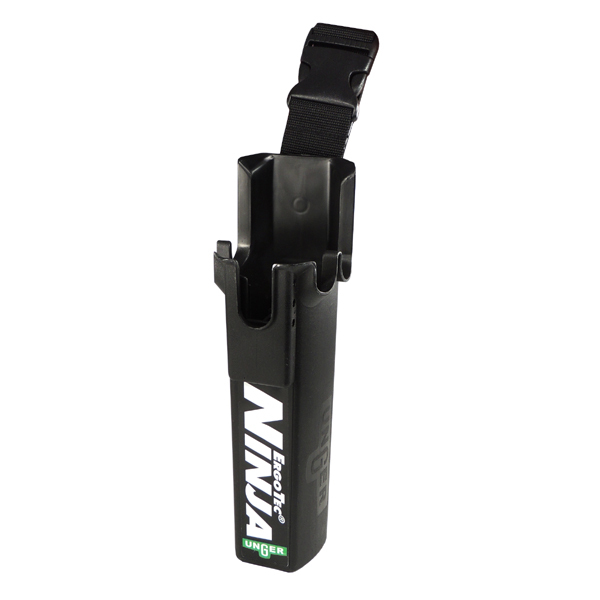 Your team will be able to work more quickly and productively with these professional quality holsters. Get started with an Unger tool carrying system today! Keeping your supplies stored safely is essential. 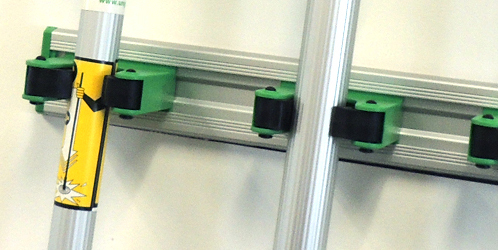 It's also important to be able to access tools easily while they're stored. 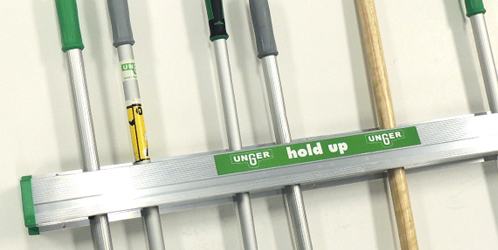 Unger's user-friendly Hang Ups and Hold Ups are easy access, all-purpose tool and pole holders. 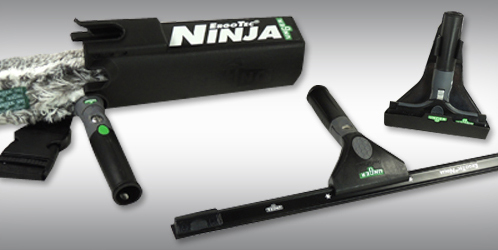 Tools are held firmly in place by rubber grips that enable you to snap tools quickly in and out of the holder. Use Unger's convenient storage systems for even more productive cleaning.